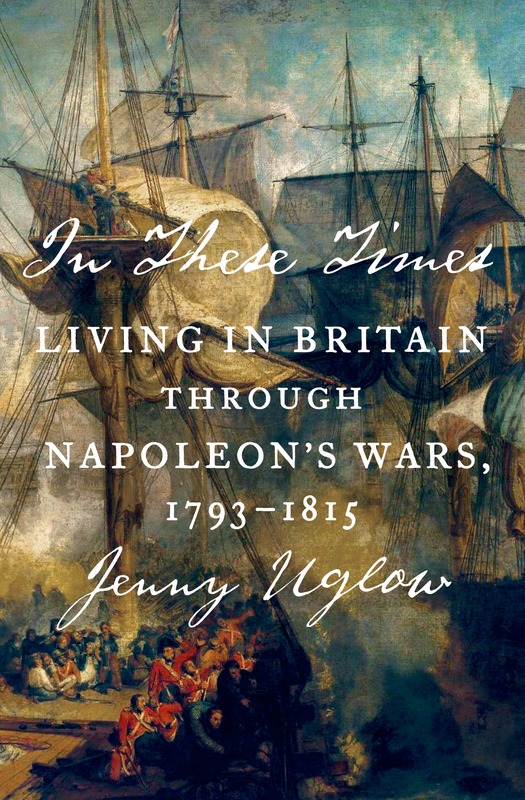 The item In these times : living in Britain through Napoleon's wars, 1793-1815, Jenny Uglow represents a specific, individual, material embodiment of a distinct intellectual or artistic creation found in Waubonsee Community College. 1. Who tells the news? 2. Down with Tom Paine! 21. "Check proud Invasion's boast"
24. "The distressedness of the times"
26. "Good men should now close ranks"
30. "Always capable of doing mischief"
36. "Every farthing I can get"
58. "We are to have our rejoicings"